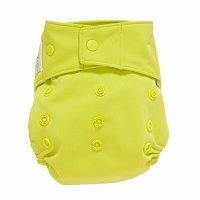 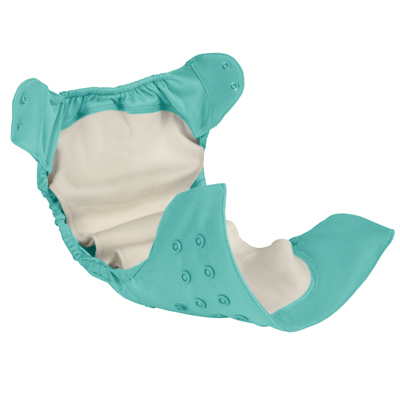 This is by far the most trim fitting diaper we have ever used. 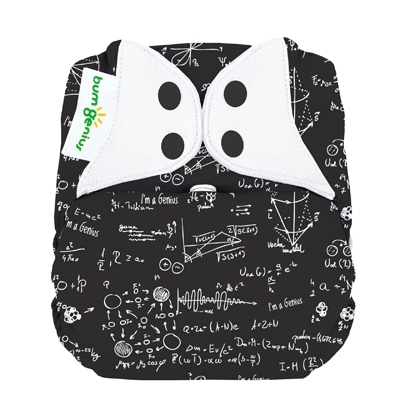 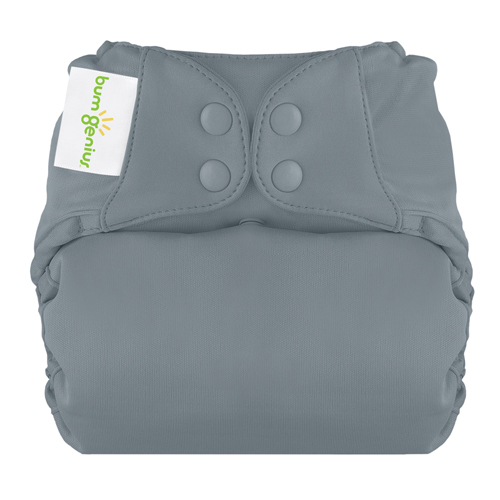 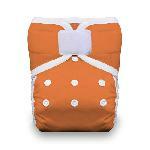 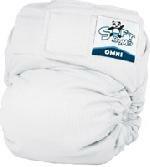 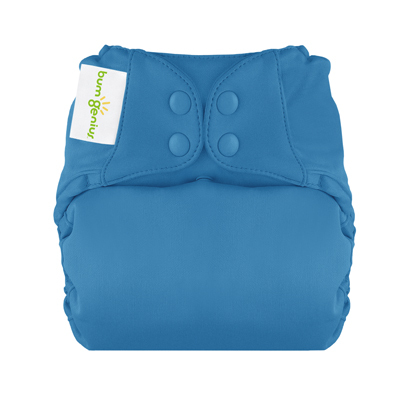 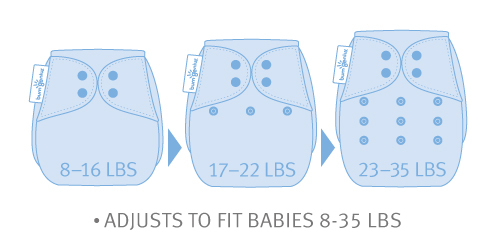 It is a great fit for chubby babies without dealing with excessive bulk under clothing. 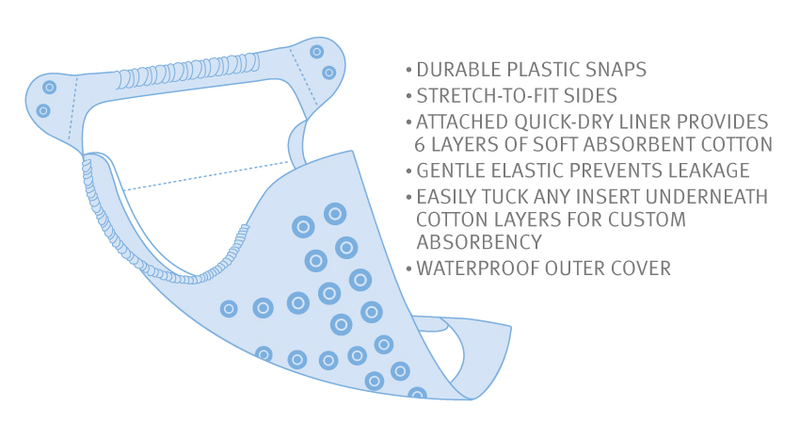 Organic cotton is prone to staining more, but the sun takes care of those quickly.